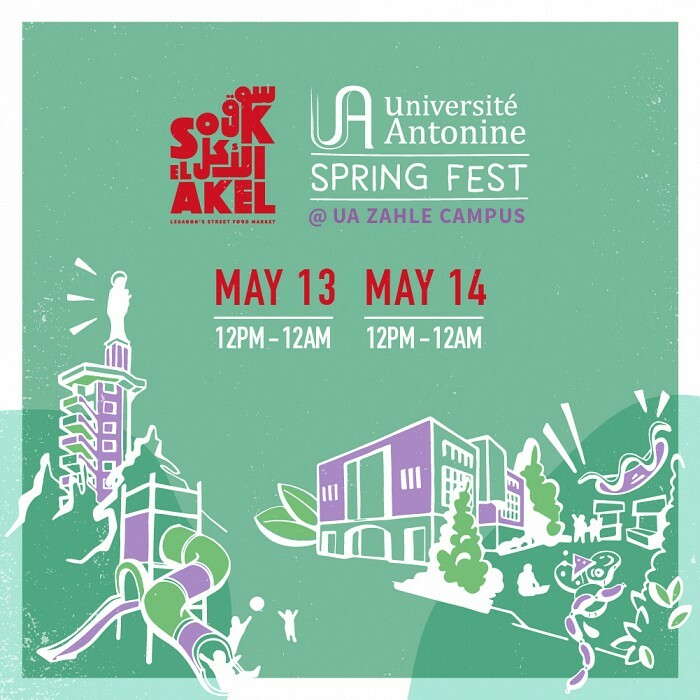 Antonine University Spring Festival 2018: Souk el Akel, Zahle! 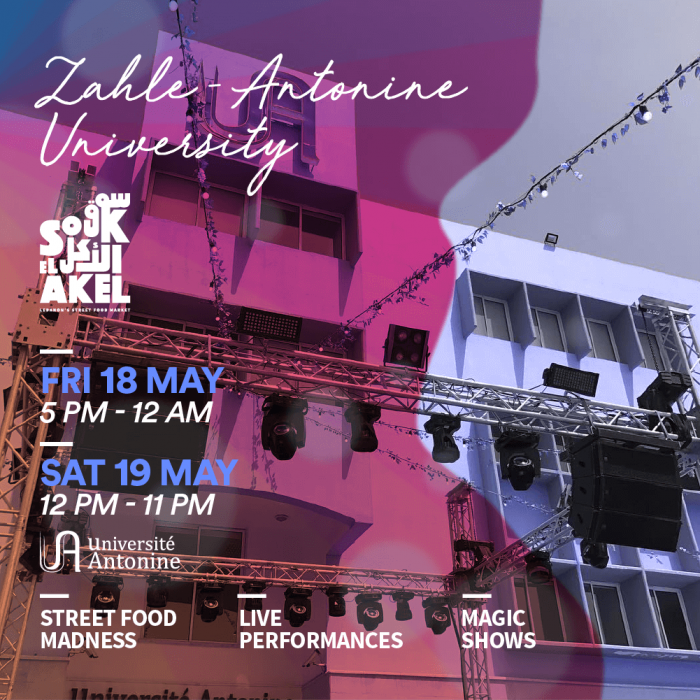 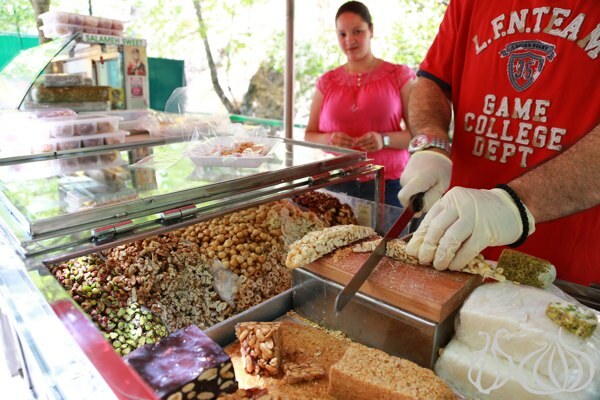 Zahle here we come... two days of endless fun, entertainment, great food ideas and the Universite Antonine Job Fair. 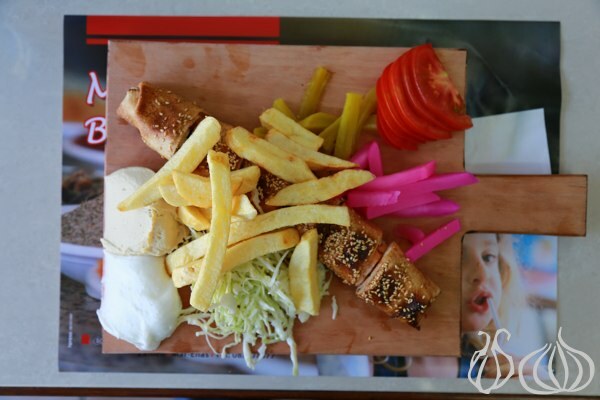 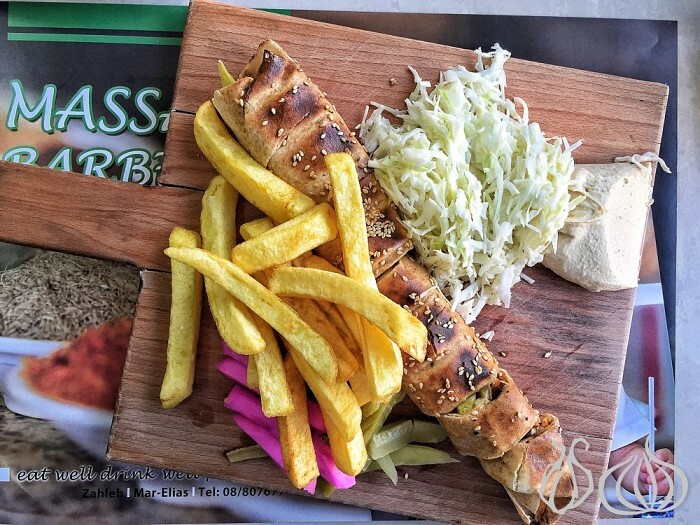 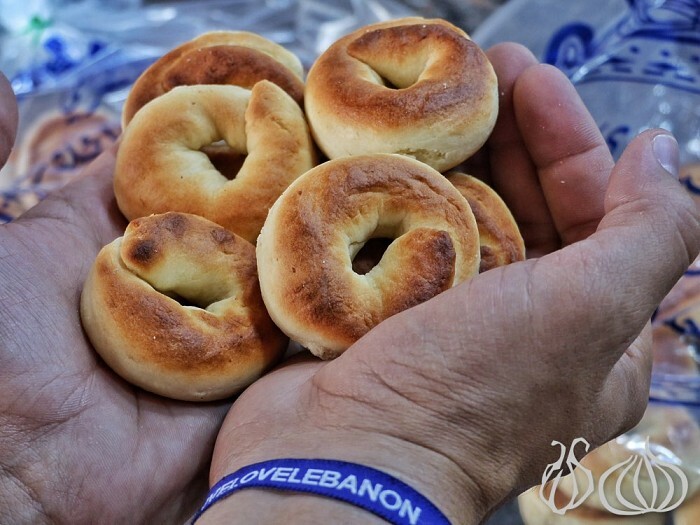 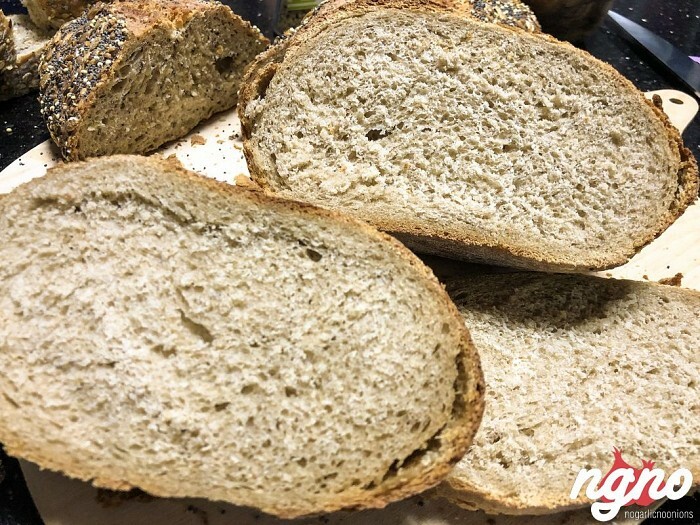 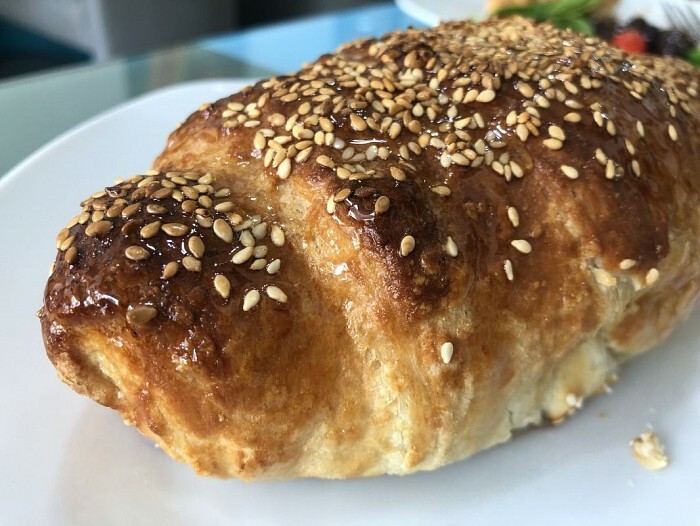 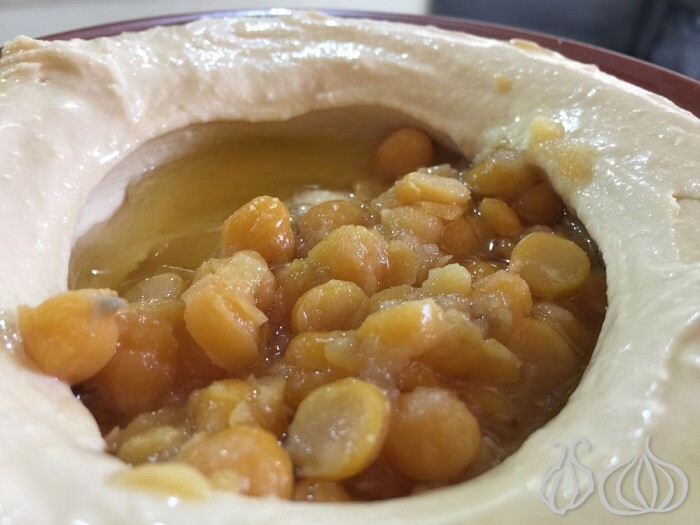 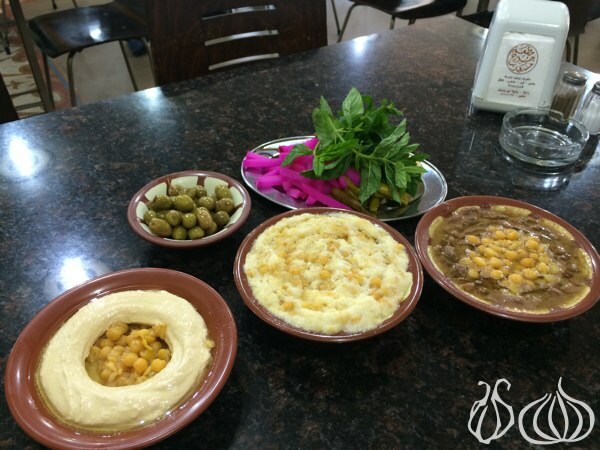 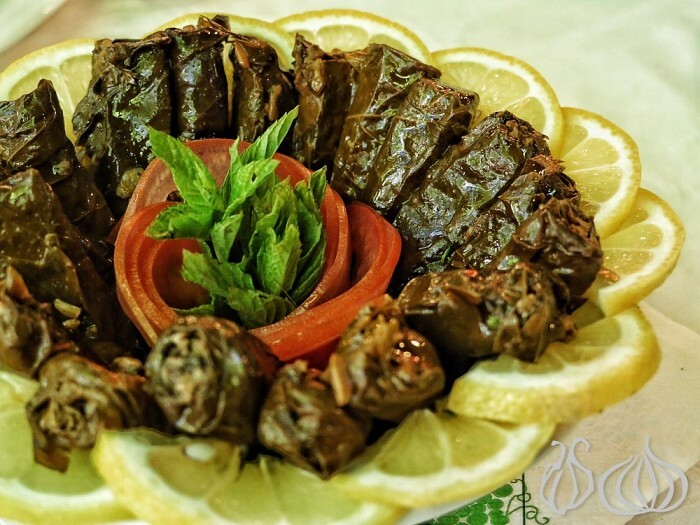 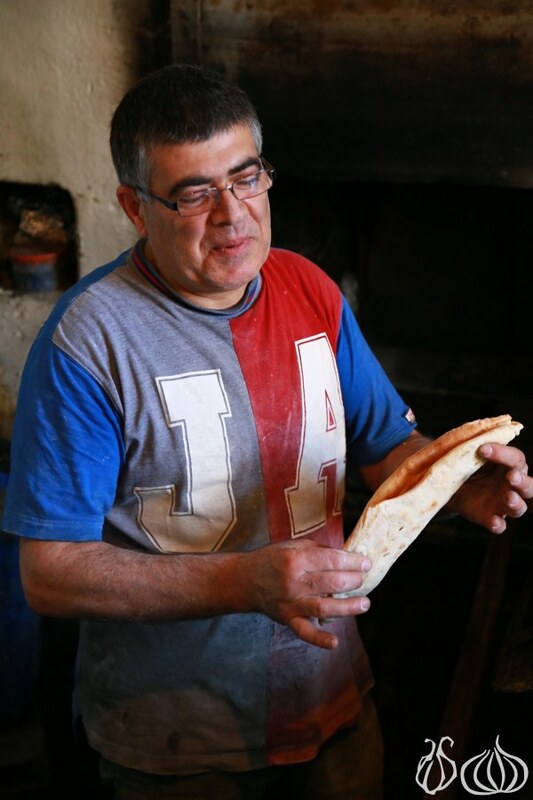 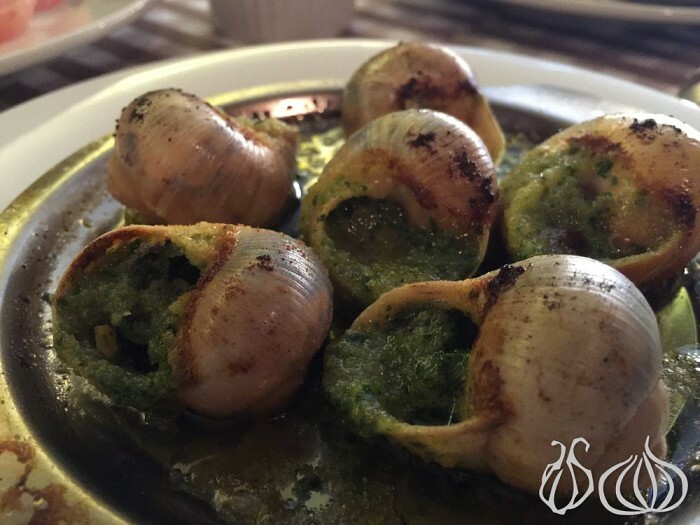 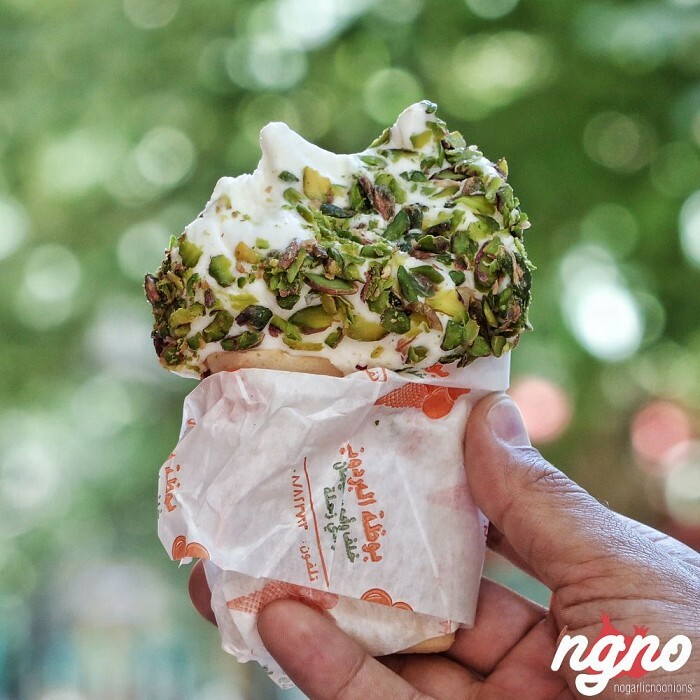 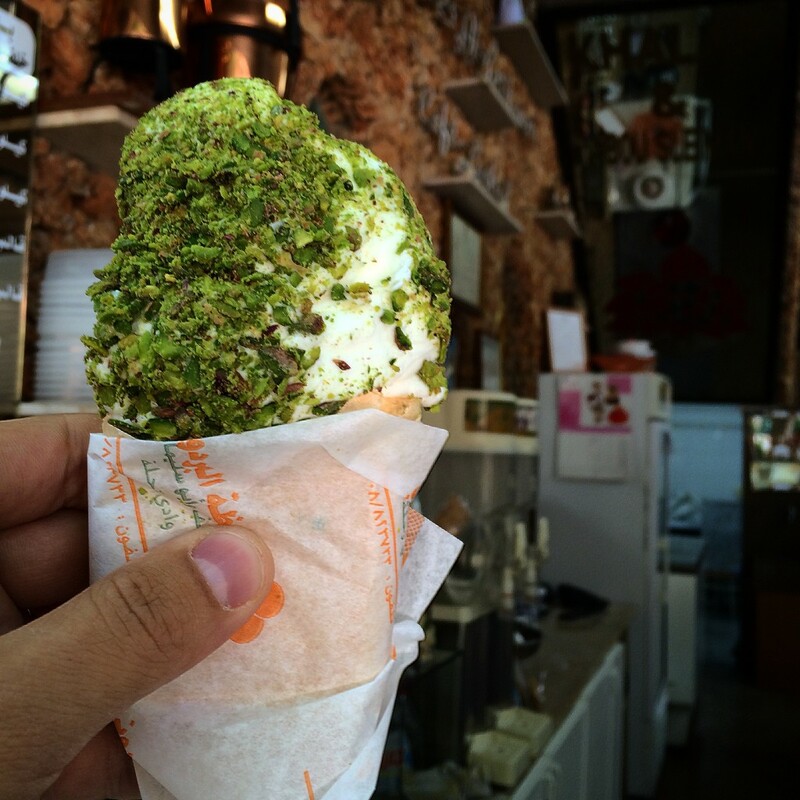 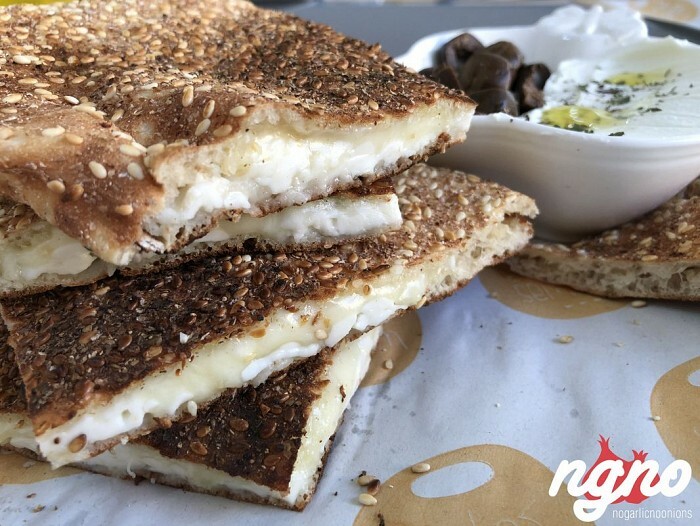 La Maison du Croissant, Zahle: French Croisants with Lebanese Influences!